There’s A Competition For Everyone! Looking for something to do in your spare time? Look no further, come and join the ever growing Oztag Family! 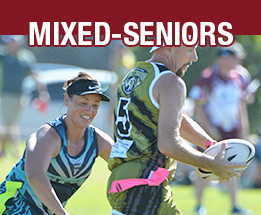 Oztag caters to players both Female and Male from 5-60 years in a family friendly environment. Come down on your own or as part of a team, our dedicated Venue Managers look forward to seeing you soon. which will assist your kids to enjoy there sporting experience and help them grow both on and off the field. 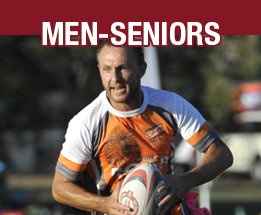 Have a laugh or be competitive, totally up to you when you come and play in one of our Men’s Oztag teams. If you are on your own or part of a team we will do everything we can to make your experience enjoyable. 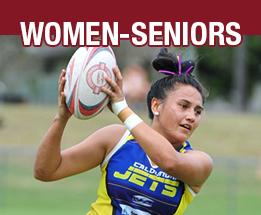 Women’s Oztag is the answer. We offer an environment where everyone can come and enjoy themselves with music playing each week, great prizes and BBQ at the end of each season. Oztag is dedicated to making sure you have a FUN time when you play at our venues. Each game can be as Challenging as you want. Chase someone to make a Tag OR chase the ball off a kick off. 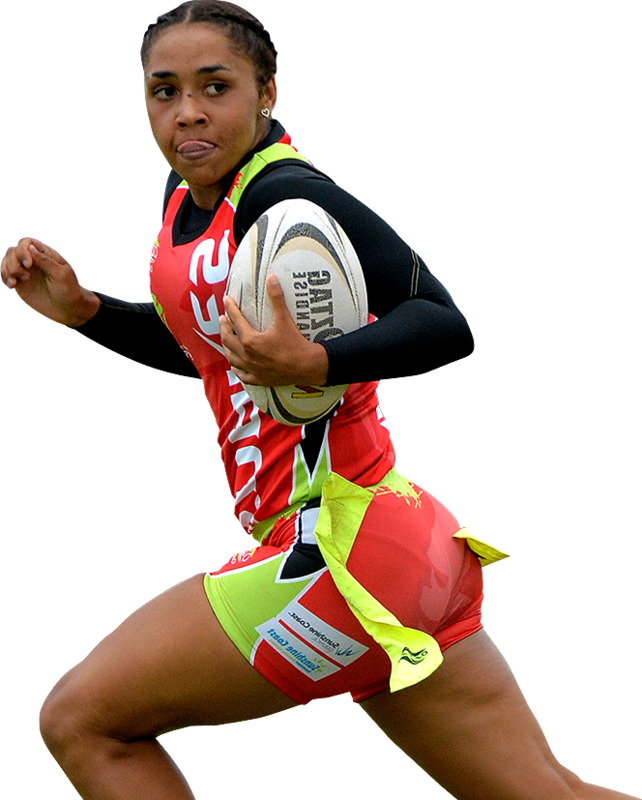 Go for a run with the ball & score a try. The great thing is you can work Oztag into whatever workouts you may be doing already OR get that base level of fitness you have always been chasing. Oztag is a limited contact sport that has no tackling. The aim is to grab the ‘TAG’ from the side of your opponents shorts to stop them from scoring a try. Strict rules regulate the game in regards to contact so you can be assured safety is one of Oztags priorities. Attention Mums! 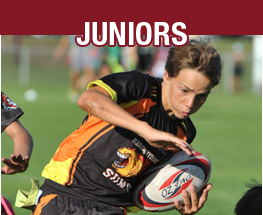 Enjoy The Comfort Of Knowing Your Child Is Playing A Safe Sport That Has No Tackling Involved. Creating safe junior sport requires a commitment from all levels – Sporting associations, Referees, Parents, Coaches and clubs. Oztag is the perfect way to introduce children to sport for the first time. Our aim is to introduce your child to aspects of physical & skill development in a fun, safe and encouraging environment. To us Oztag is more than just a game, it’s an experience that generates a positive attitude towards physical activity! We look forward to having you or your family involved with Oztag very soon.